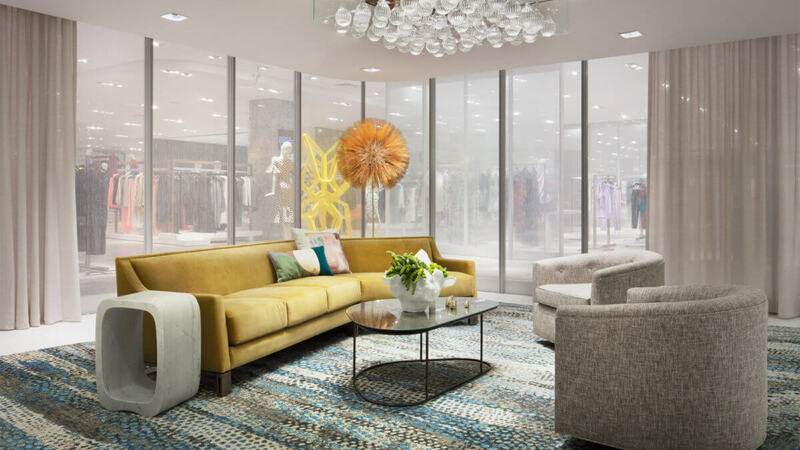 New York City’s West Side gets a major shopping upgrade from a new flagship Neiman Marcus store, with interiors and custom furnishings designed by DCA client Janson Goldstein. 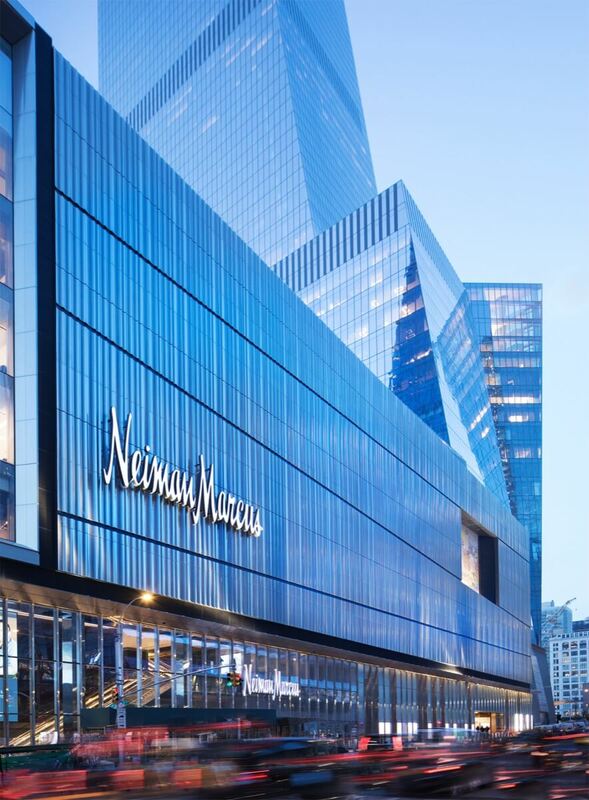 This past Friday, Neiman Marcus opened its first Manhattan location in New York City’s newest, most exciting and innovative shopping and dining destination, Hudson Yards. This spectacular store boasts a customer-centric shopping experience throughout three levels of luxury fashion, digital innovation, and delectable dining, all located on levels 5, 6, and 7 of The Shops & Restaurants at Hudson Yards. 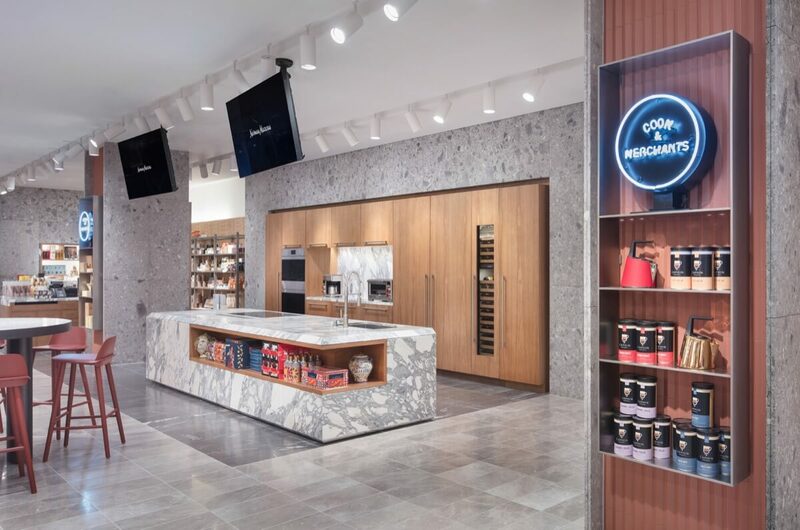 The 188,000 square foot store features thoughtfully curated products, unique services, an impressive art collection, and three signature dining options, which includes Cook & Merchants, Bar Stanley, and most notable, The Zodiac Room. Neiman Marcus customers will find iconic brands, emerging brands, and exclusive product selected especially for Hudson Yards. 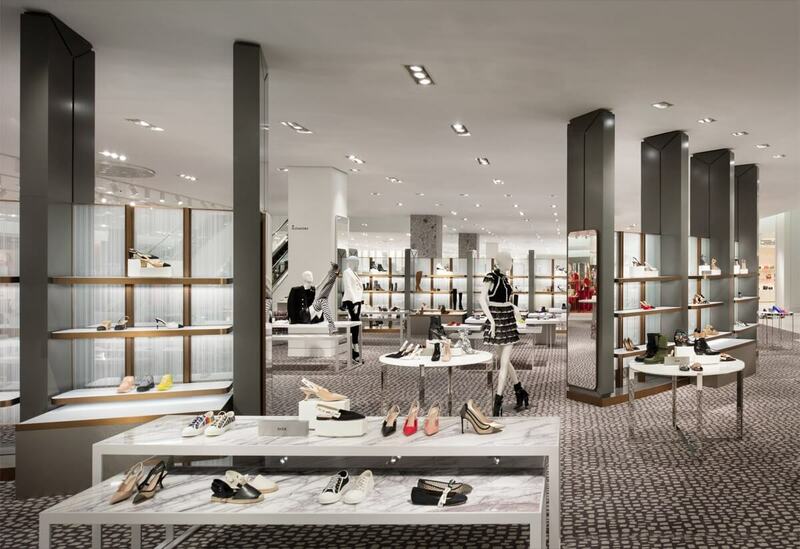 DCA client and leading global architecture and interior design firm Janson Goldstein LLP teamed with Neiman Marcus to create this revolutionary retail experience. 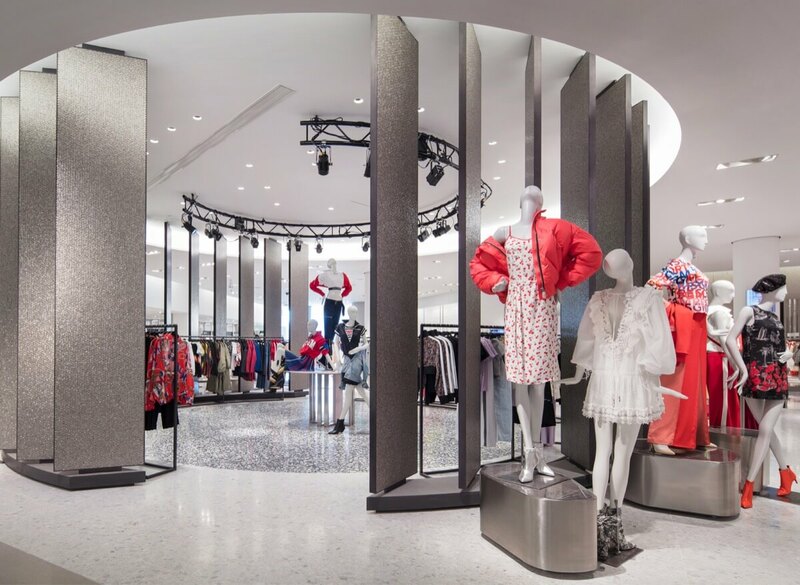 In addition to delivering stunning, inspirational architecture on three seamless levels of shopping, they produced custom fixtures, furnishings, carpets and lighting to further enhance the experience and elevate the space.